“Our three greatest female athletes, Sonia, Rena and Katie” a quote from Joanne O ‘Riordan. 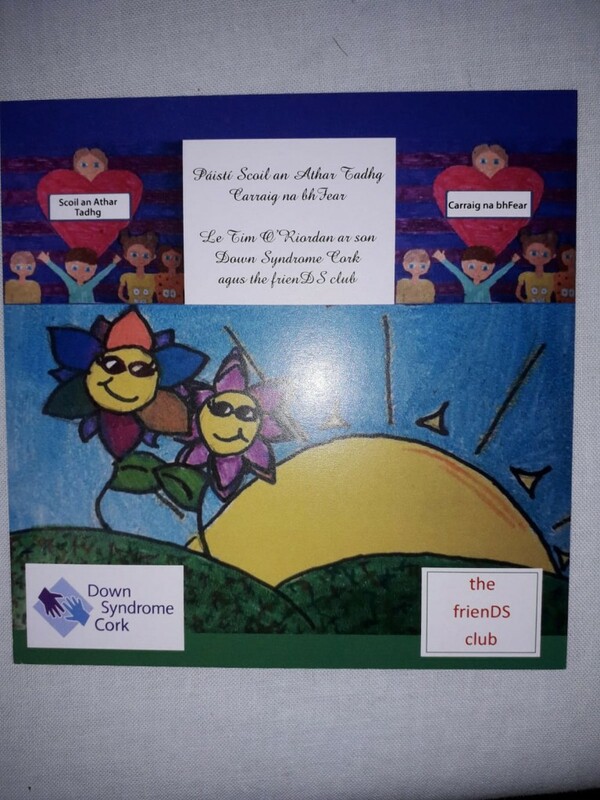 Well Rena is coming to launch the primary school’s 2019 CD in aid of Down Syndrome Cork and the recently formed local youth club called “the frienDS club”. Rena will be in Scoil an Athar Tadhg at 9am on Monday 8th April. Please come and give Rena a fáilte is daichead to Carraig na bhFear.